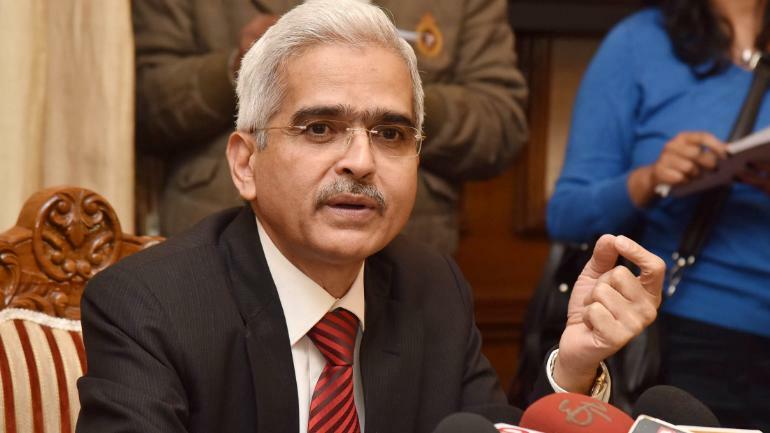 Washington: India has taken decisive steps to lay down a sound foundation for macro-financial stability and robust economic growth, says Reserve Bank of India Governor Shaktikanta Das. 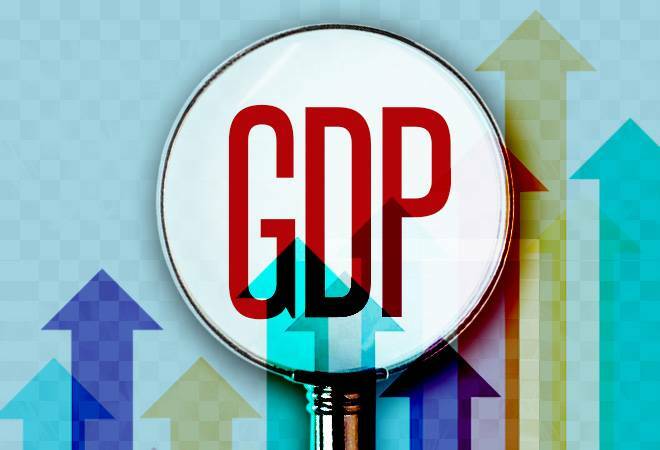 Das said India's real gross domestic product (GDP) growth is expected to clock 7.2 per cent during 2019-20, the fastest among large economies of the world, growing by an average rate of around 7.5 per cent in recent years. 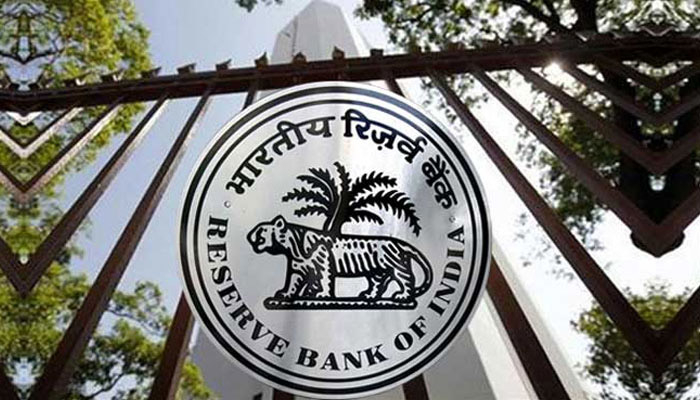 And inflation has remained below target, averaging 3.6 per cent for the period under the inflation targeting framework so far (since October 2016 up to February 2019); the current account deficit is expected to be around 2.5 per cent of GDP in 2018-19; and the gross fiscal deficit has adhered to budgetary targets. He said that for the greater part of 2018, Emerging Markets faced a wave of global spillover risks leading to capital outflows, currency and asset price volatility and tightened financial conditions. These developments posed risks to growth and inflation. adding an upside risk to prices, though the demand is subdued.